Career Highlight: What is Civil Engineering? Have you ever wondered what a civil engineer does or what a civil engineer even is? 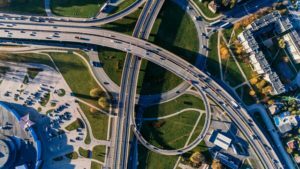 Often times people associate civil engineering with structural icons, like the Golden Gate Bridge or the Hoover Dam, but civil engineering is in fact, much more universal than that. Civil engineers specialize in the development of modern civilization and construction on a multitude of scales, big and small. Ever wondered who designed that bridge you drive across each day? You guessed it, a civil engineer! 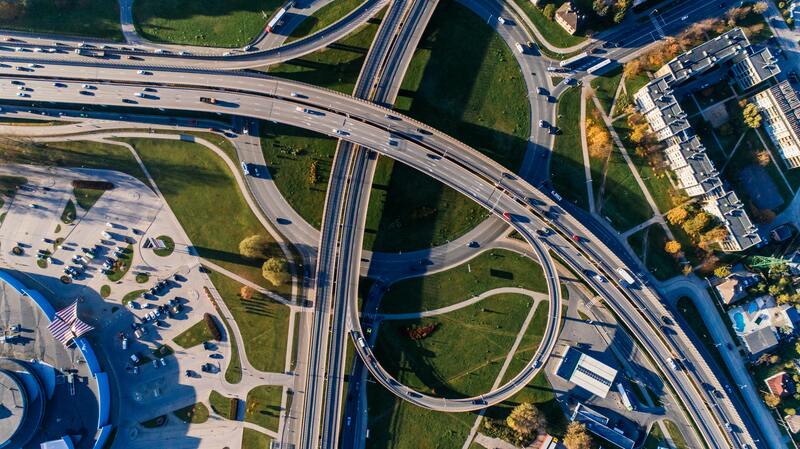 A civil engineer’s responsibility is focused on planning, designing, and implementing large civil projects such as roads, bridges, dams, water treatment systems, buildings, tunnels, subway systems, and so much more! These projects can range from very basic and simplistic constructions to very complex and complicated designs. We as citizens really cannot go a day without utilizing or benefitting from a civil engineer’s infrastructure designs or creations. They truly shape the way we live, travel, work, and exist in our society. Civil engineers not only work on municipal projects, but in industries like automotive, aerospace, power, mining, and even NASA. There is a wide range of opportunities in the civil engineering world and the possibilities are nearly limitless. It is also an incredibly rewarding career as you get so see first hand how your work affects the lives of others. So what does it take to become a civil engineer? Ultimately, it takes vision. Often times creative and adaptive individuals are very successful civil engineers. Being able to design something that is functional and appropriate while also being aware of specific needs and requirements is very important. Architecture and civil engineering are very closely related career fields and often go hand in hand. Civil engineers must be practical and creative while implementing some of the artistic and sculptural ideas that are developed by architects. This takes a great amount of critical thinking and understanding of physics. Other important skills that most civil engineers possess are leadership, communication, flexibility, and open-mindedness. Leadership is important as you must be able to guide your team in developing and implementing your design. You must also be able to articulate and clearly communicate your ideas and work with others to create the safest and most mindful design. Flexibility and open-mindedness are both important attributes as you must be willing to change course or alter plans at any given time on a project. The minimum requirement to be considered for a civil engineering position is a Bachelor’s degree in civil engineering or related schooling. 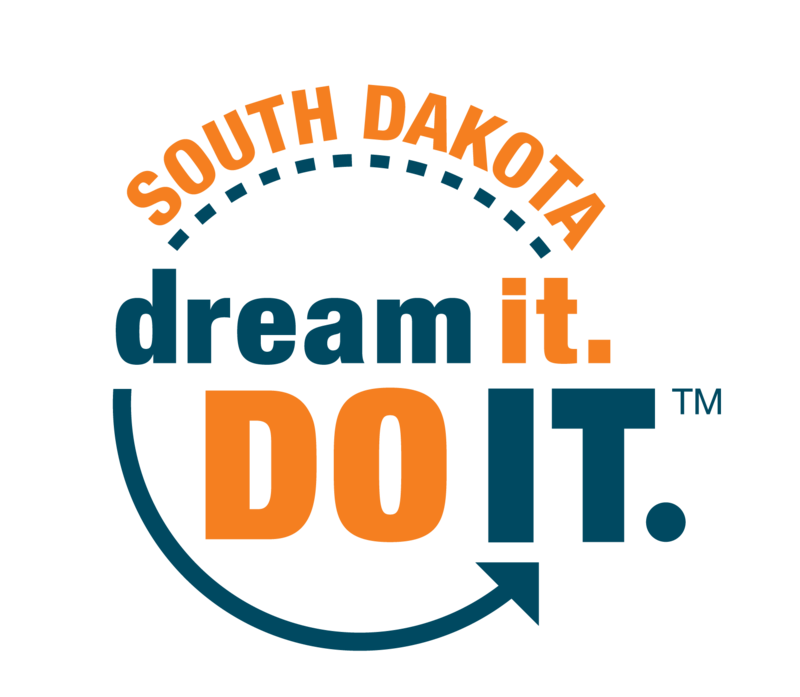 To find a job in South Dakota, a civil engineer must be licensed by the South Dakota Board of Technical Professions. The South Dakota Department of Labor & Regulation has reported that the annual wage for civil engineers in South Dakota is about $72,000. Civil engineers are very important to all communities and there is a growing demand for them. If you have interests and talents in subjects like math, science, art, and architecture, and possess the qualities listed above, civil engineering may be for you! Whether you dream of creating world icons like the Eiffel Tower or the St. Louis Arch, or you wish to make an impact on the daily lives of citizens by improving city infrastructure or working in other high demand industries, you may want to consider a career in civil engineering.